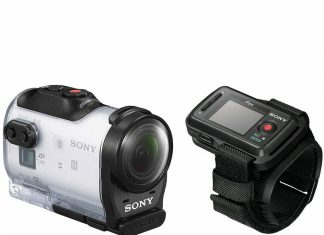 DJI vs GoPro Detailed Product Comparison: Which is Better? Do you have kids, pets, or love to travel? 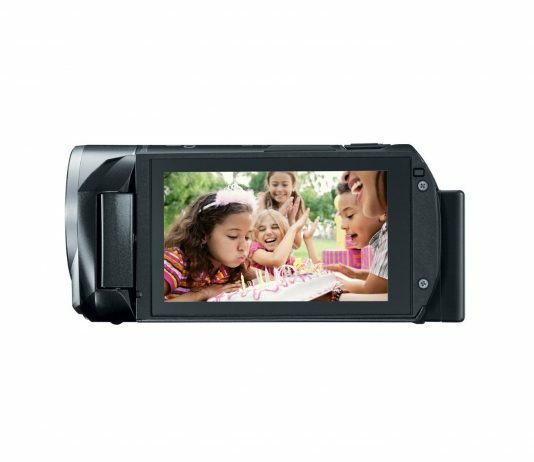 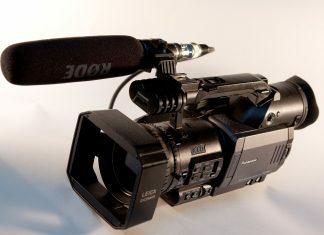 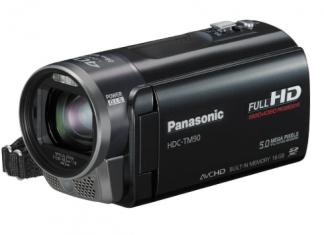 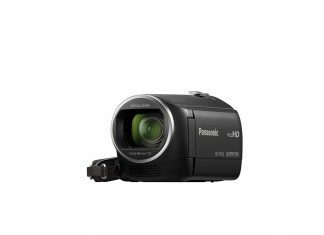 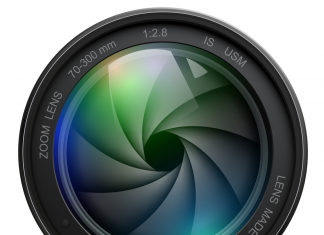 If so, you may want to consider a Panasonic HC-V160 camcorder to capture all the moments.